M.S. 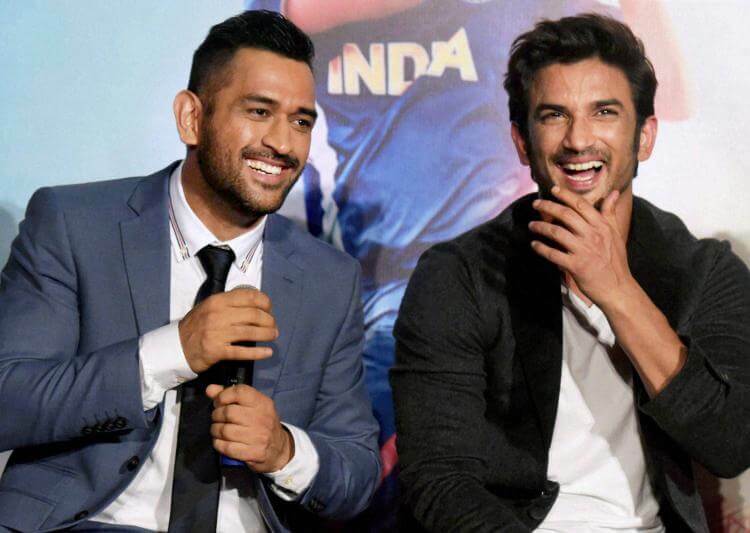 Dhoni: The Untold Story is certainly the most awaited film in our country right now. We’ve all seen him and loved on the cricket pitch more and more with every match-winning stroke. Mahi is actively promoting his biopic & with every video, our excitement shoots up manifold. And we were pleased to find out that he acted as a cameo appearance in a movie which is fact for Bollywood Trivia. 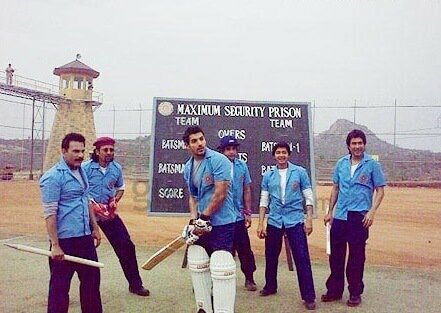 In 2010, Dhoni acted in a Hindi film, Hook Ya Crook. The film was directed by David Dhawan & starred John Abraham. 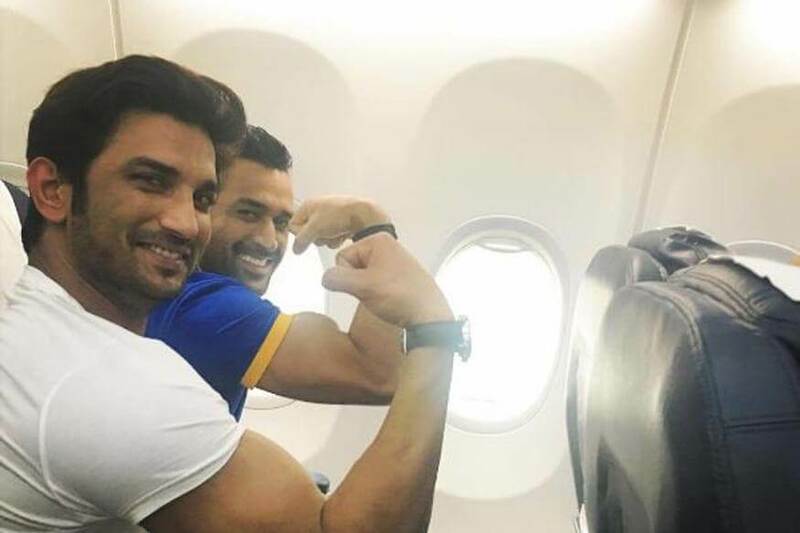 Dhoni shot for the film but unfortunately, we never got to see him act, as the movie did not release. We found some pictures from the film’s shoot & surprise surprise, it was a cricket based movie. The film never got released but after this piece of information, we surely wish it releases soon!